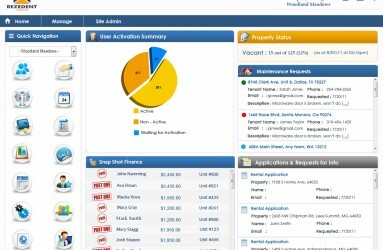 Rezedent, a cloud-based property management platform for middle-market rental and HOA property managers, was created from an application originally built for the founder, Timothy Zielinski’s, own homeowners’ association. 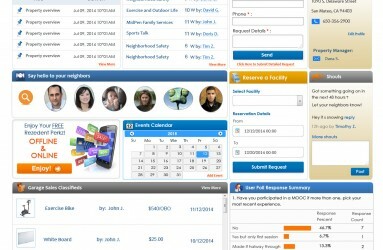 Rezedent, headquartered in Buffalo, NY, lets rental and HOA Property managers take control of time-consuming tasks associated with managing their properties while keeping residents happy with tools for payments, communications, polls, community-building and more. The platform is free to use by property managers if their residents sign up to use the application to pay their rent or dues. 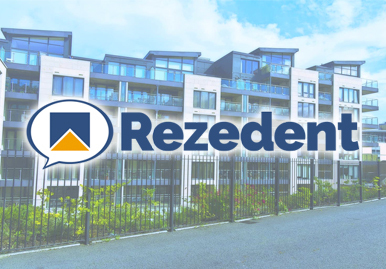 When Rezedent was in a critical stage of development, it was deemed necessary to add senior level resources to take over management of the project, its alignment with business objectives and leadership of the development team. The search for local development talent that could take over complete product development of the Rezedent platform brought Zielinski to Innovare Technologies. Innovare demonstrated the expertise and quality references to handle the product development, was awarded the project, and took on the challenge. Hitting the ground running, Innovare picked up the development effort and proceeded to deliver a robust SaaS solution with a completely new architecture using the stable, secure Microsoft Azure platform. New abilities built into Rezedent lie within its streamlined processes, improved internal knowledge transfer and vastly increased operational agility, especially when compared with legacy property management systems and spreadsheet-based accounting programs. In an aggressive six months timeframe, Innovare completed all modules, including 3rd party integration for payments, insurance and other options, satisfying Rezedent and its advisory board of property managers. 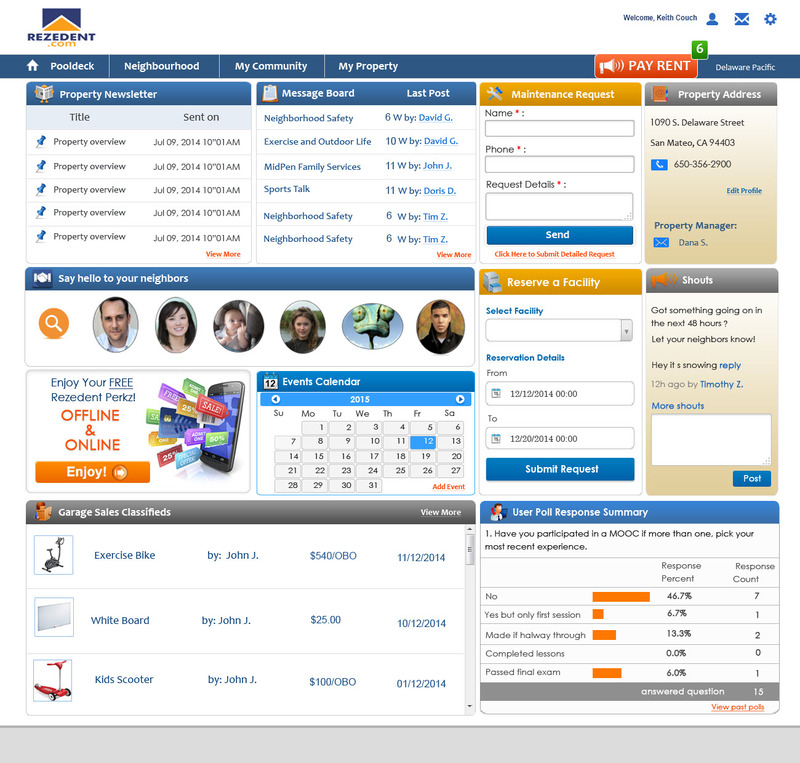 The outcome of the project is a robust SaaS solution with a completely new architecture. 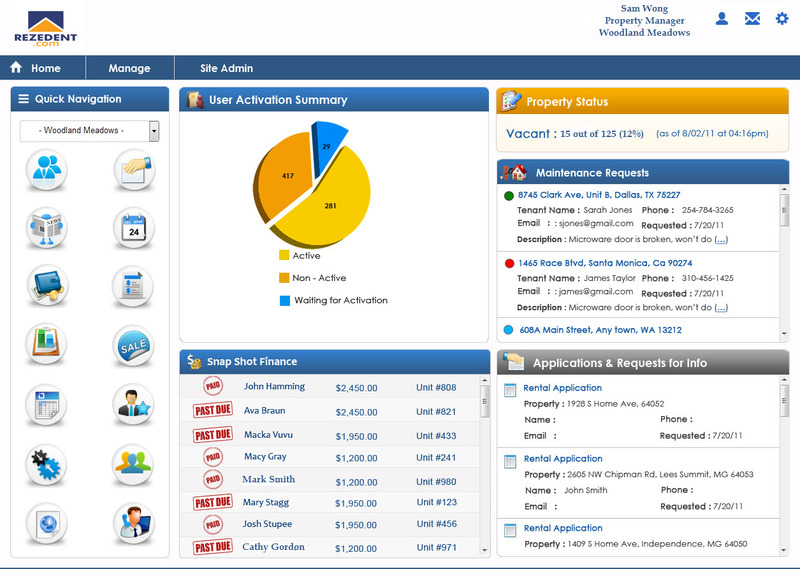 Its new abilities lie within its streamlined processes, improved internal knowledge transfer and vastly increased operational agility, especially when compared with legacy property management systems and spreadsheet-based accounting programs. Innovare will continue development on the Rezedent platform as future enhancements are defined.